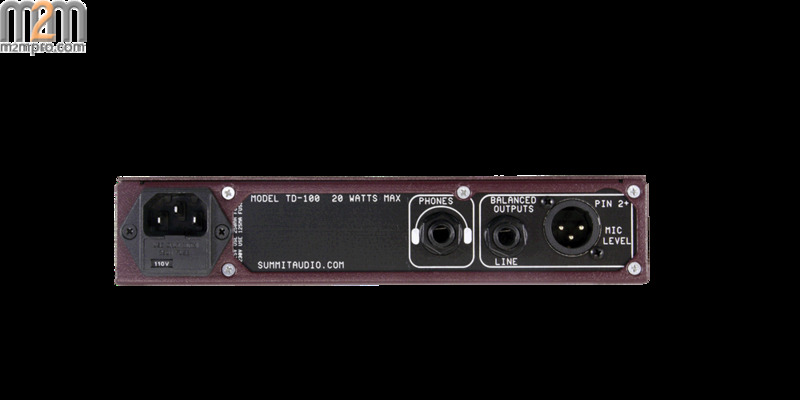 One of the coolest features of the TD100 is its variable input impedance control, which lets you perfectly match it (or intentionally mismatch it!) to a wide variety of instruments and pickups, giving you the flexibility to actually change the sound of your instruments! 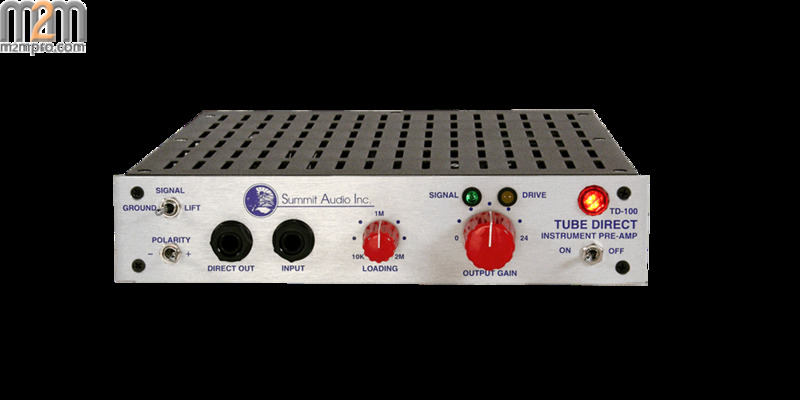 The Summit Audio design philosophy considers the entire package when it comes to crafting gear. We pay special attention to the details of construction and have included many refinements over the years so units are durable enough to handle the rigors of the road. 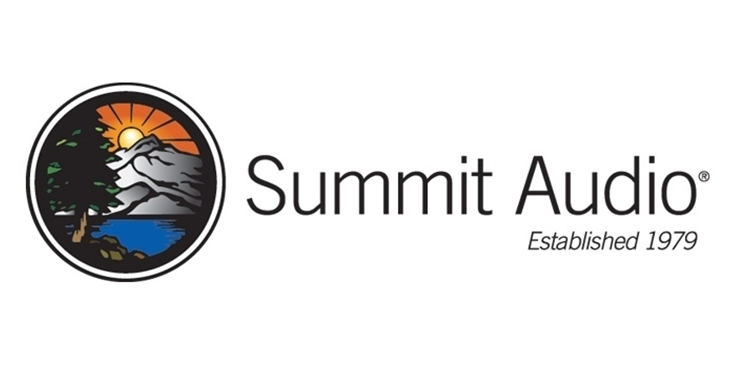 That is one of the reasons why you will find Summit gear on tour with many of today’s top touring acts around the world. A primary design goal of the 2BA 221 was to provide an extreme amount of fine-tuning. 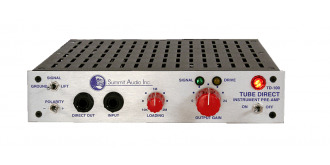 One of the ways we achieve this is to allow you to variably adjust the mic input impedance. 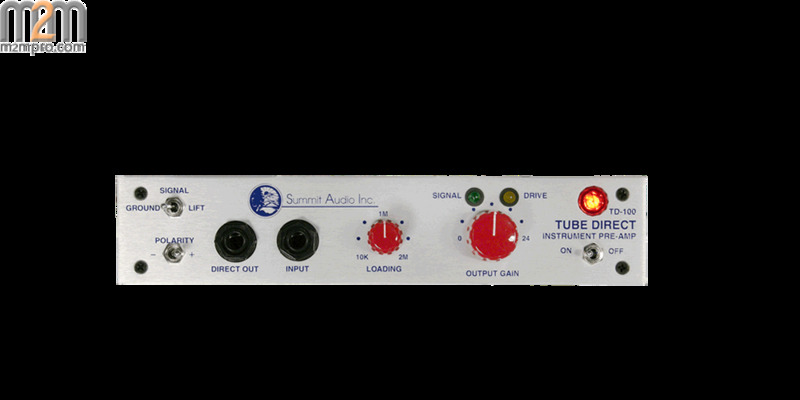 This opens up a wide variety of possible tones from a single microphone, turning a small mic locker into a much larger one by letting you tweak the way each of your microphones sound!